Resources - Permaculture Institute Inc.
Now that you’ve finished your PDC, what’s next? 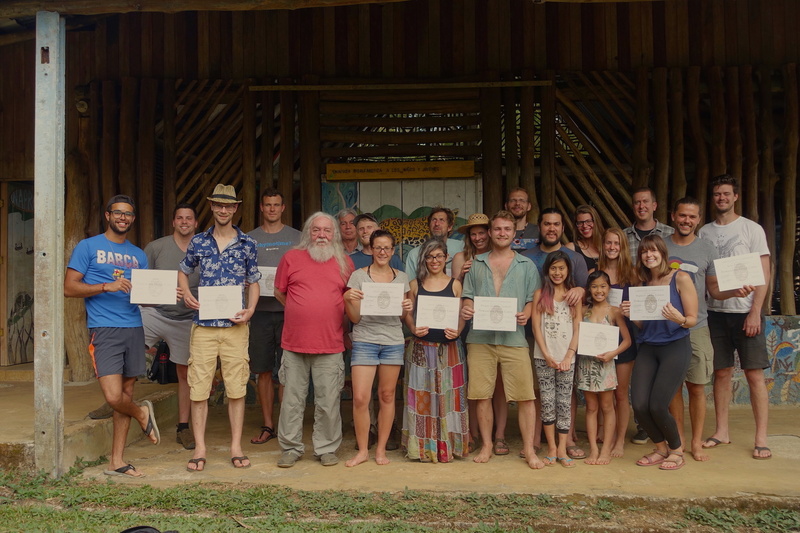 It welcomes you into the permaculture community and is an accomplishment. Research whether there is a permaculture guild, organization, or group in your area. Contact them and get on their mailing list. Follow their social media pages. Consider volunteering to help out with events or workshops. Transition movement, radical homemakers, community/school gardens, watershed councils, social justice organizations, alternative economic networks, farmers’ markets – link up with groups that work in fields caring for Earth and people. Read through your PDC notes and identify 10 books and 10 films related to permaculture you’d like to devour in the next year or two. Check your library, online video streaming sites, a friend’s library, or your local bookstore and begin. A well-developed library of your own can be helpful as a permaculturist. Begin to practice in your own life. This is the most important step. Plant some herbs, even if it’s in a window. Get out into wildlands and observe. Think about the design methods and how you might use them in your apartment or on your property. Walk your community and observe wind, water catchment, plants and trees, seasonal differences. Build a garden! Start permaculture project gatherings. If there are other practitioners or students in your region, organize a “perma-blitz” — a one day gathering at each person’s house to sheet mulch, build swales, build chicken coops, water catchment systems. Attend gatherings if someone else is organizing. Offer to help with any upcoming classes, courses or workshops related to permaculture, especially if you are drawn to teaching. If your lifestyle permits, intern for a summer or period of months at a permaculture site or an organic farm or related non-profit in your region or even abroad. Attend conferences, classes, and gatherings in botany, social justice, teacher trainings, rainwater harvesting, edible forest gardens, time banking, green building, etc. Consider organizing and enriching your continuing education through the Diploma of Permaculture Design program.